Officers will carry out further house-to-house enquiries in Southsea today (Sunday 3 March), one month on from a firearms incident. 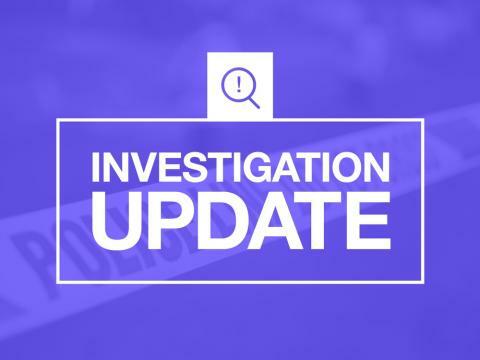 A 21-year-old man sustained a gunshot wound to the leg during the incident, which took place at an address in Hudson Road, at around 5.15am on Sunday 3 February. The victim was taken to hospital but has since been discharged following treatment. As part of the investigation, four men, all from the London area, were arrested on suspicion of attempted murder. They have been released from custody but remain under investigation. Inspector Luke Aslam said: “The investigation is progressing and we are following several lines of enquiry. “We have spoken to a number of people and we would like to thank the community for their understanding and help so far. We would like to reiterate that this is being treated as an isolated incident with no wider risk to the community. “We’re revisiting the area today in case people have information that they have not yet disclosed. If you have any information, please contact us on 101, quoting reference number Operation Lament/44190040783.